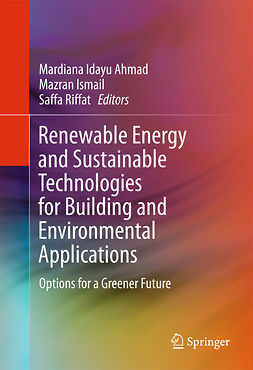 Focusing on real applications of nanocomposites and nanotechnologies for sustainable development, this book shows how nanocomposites can help to solve energy and environmental problems, including a broad overview of energy-related applications and a unique selection of environmental topics. 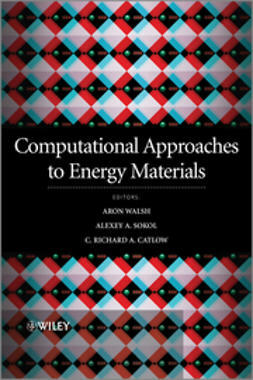 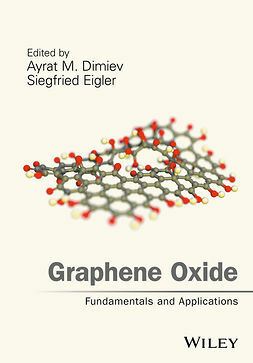 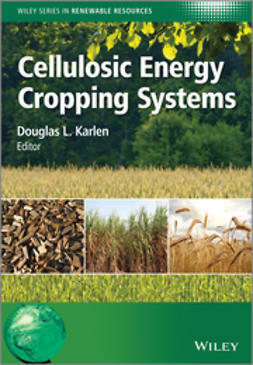 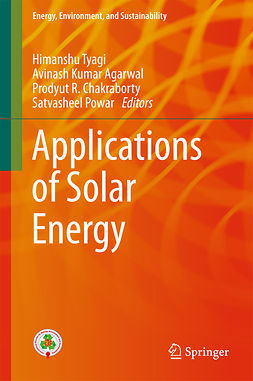 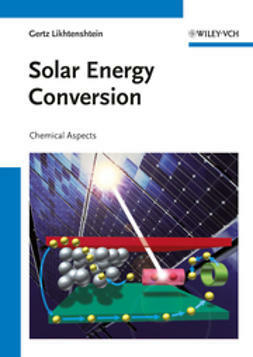 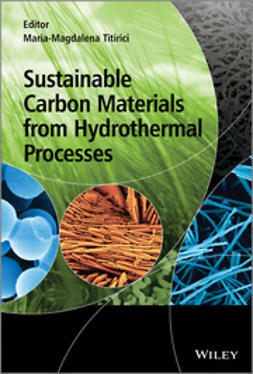 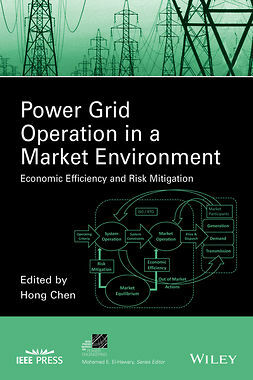 Clearly structured, the first part covers such energy-related applications as lithium ion batteries, solar cells, catalysis, thermoelectric waste heat harvesting and water splitting, while the second part provides unique perspectives on environmental fields, including nuclear waste management and carbon dioxide capture and storage. 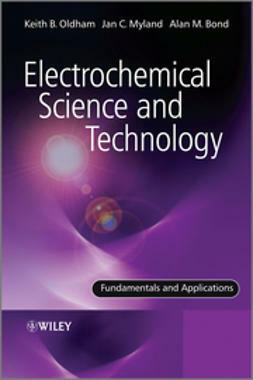 The result is a successful combination of fundamentals for newcomers to the field and the latest results for experienced scientists, engineers, and industry researchers.